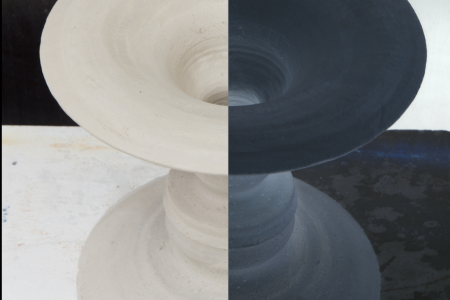 What’s in store for this year’s Salone del Mobile? 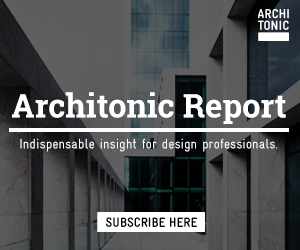 We’ve put together a sneak peek featuring proposals from both newcomers —from brands to young designers— and fair stalwarts. El Callao-born Marva Griffin is keeping things… well, callao. Few details are known about this year’s SaloneSatellite roster beyond the fact that it will feature a generous selection of young designers from Latin America and Africa, grouped under the theme Rising Design. 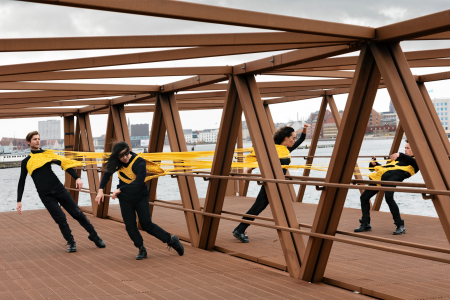 While the former region has the Brazilian Campana brothers as curators, and the latter is headed by Franco-Moroccan designer Hicham Lahlou, Griffin herself was heavily involved in the scouting. 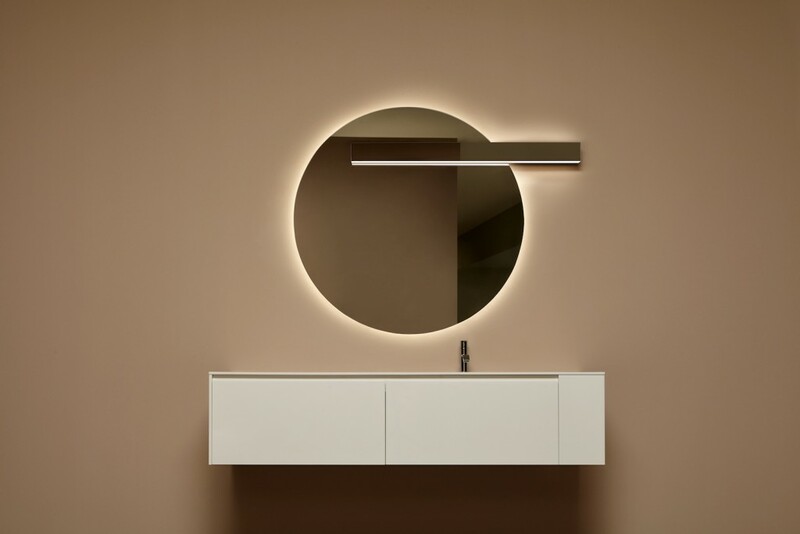 antoniolupi has another lovely shiny object on their hands, with the Lucente lamp: when the clean bar that hides the light source is combined with a round mirror, it results in a wonderfully hazy double lighting. The composition comes courtesy of AL Studio. Arper has come up with a modular solution set that, to the relief of those living in small urban spaces, transforms into a sofa, an ottoman, a bench or an auxiliary work surface. 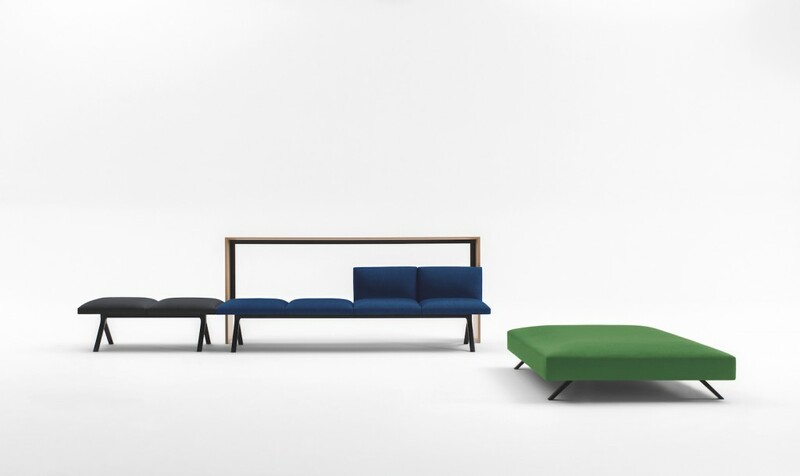 Ichiro Iwasaki’s Kiik collection is made up of sofa modules and free-standing tops in different heights —as well as poufs, for good measure. If you’re wondering about Iwasaki’s gift for having movable items click functionally and beautifully into place, look no further than his CV: the designer is best known for his work for Japanese cult camera brand —and TLmag fave— SIGMA. 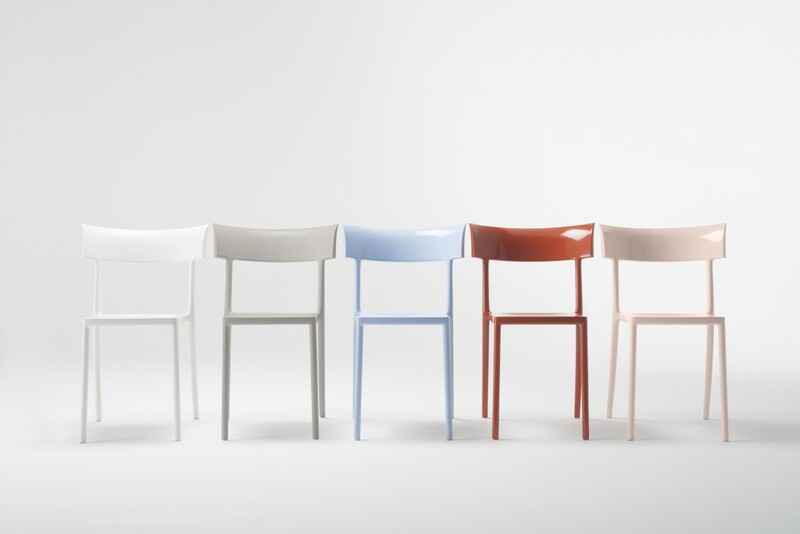 Kartell is debuting at least three new chair models by Philippe Starck. There’s Venice, inspired by the seats at the city’s popular Harry’s Bar; there’s Catwalk, inspired by the humble chairs that cede center stage to the scenery-chewing clothes on the runway, and there’s Cara, the French designer’s version of a less-is-more approach. 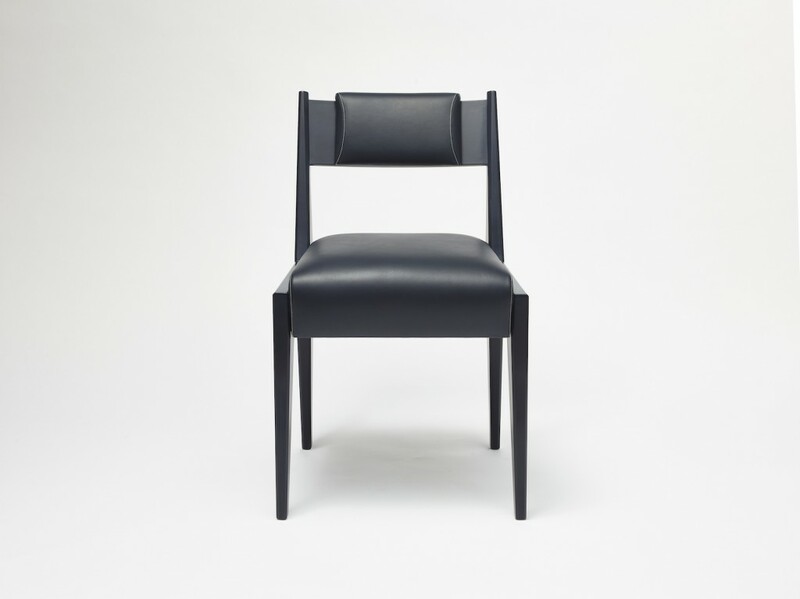 But come April, we’ll keep our eyes open for the scene-stealing Matrix, a double-layered chair by Tokujin Yoshioka. 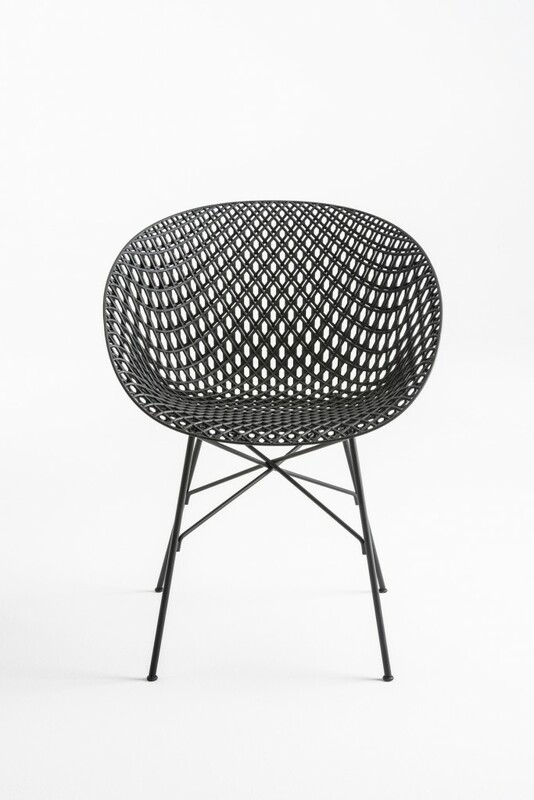 The plastic seat features a mesh-like pattern, made via an intricate injection moulding process. 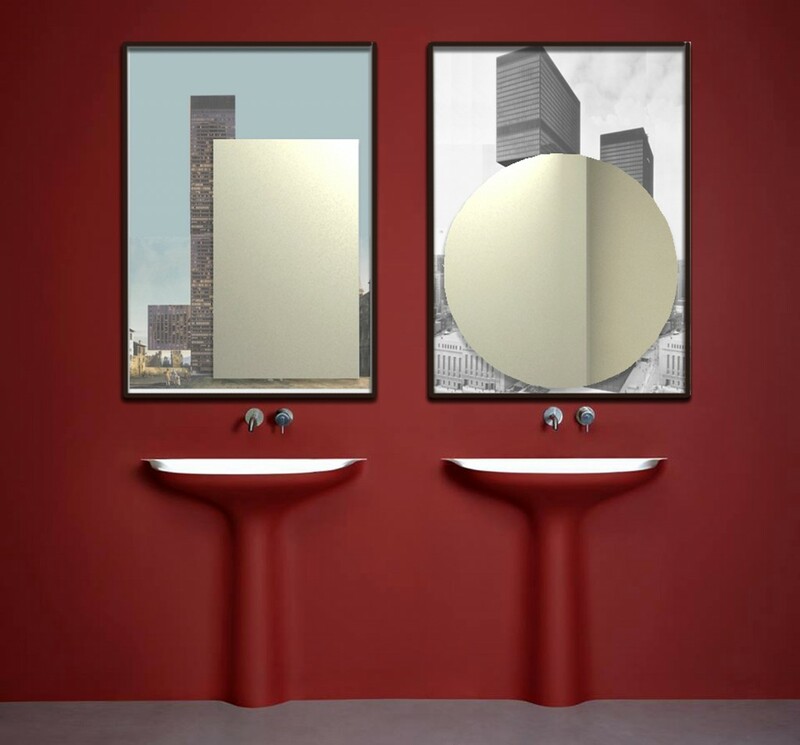 Lema is presenting at least 15 new products this year, and Spanish designer David López Quincoces has delivered two of our favourites. 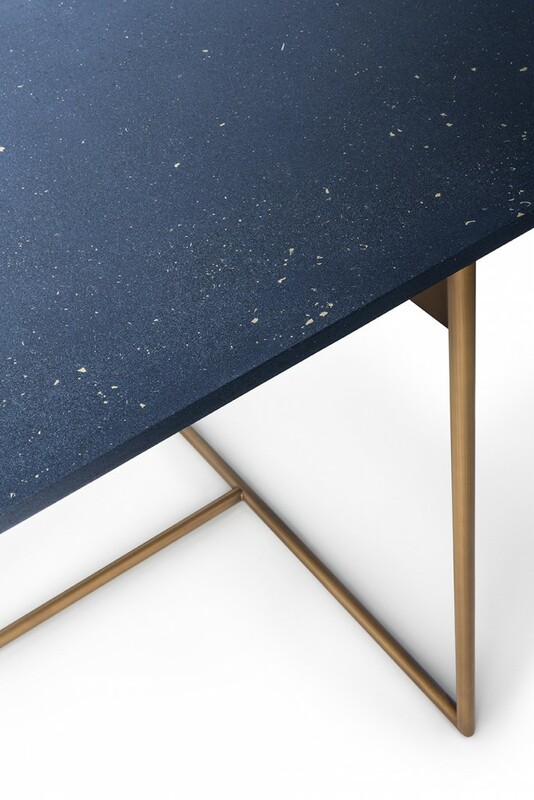 The 1940’s-inspired Alamo table stands out due to its new exclusive finish, made from resin, marble powder and flakes of brass and bronze —in other words, it’s as if the Milky Way had made its way onto a tabletop. 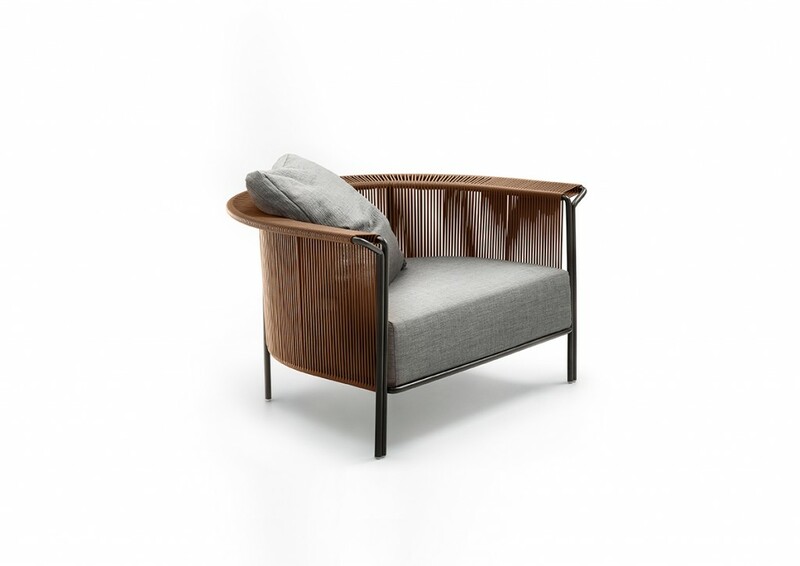 His semi-circular Alton chair is as sober as it is sensual, with severe upholstery meeting a curved, sculptural leather back. 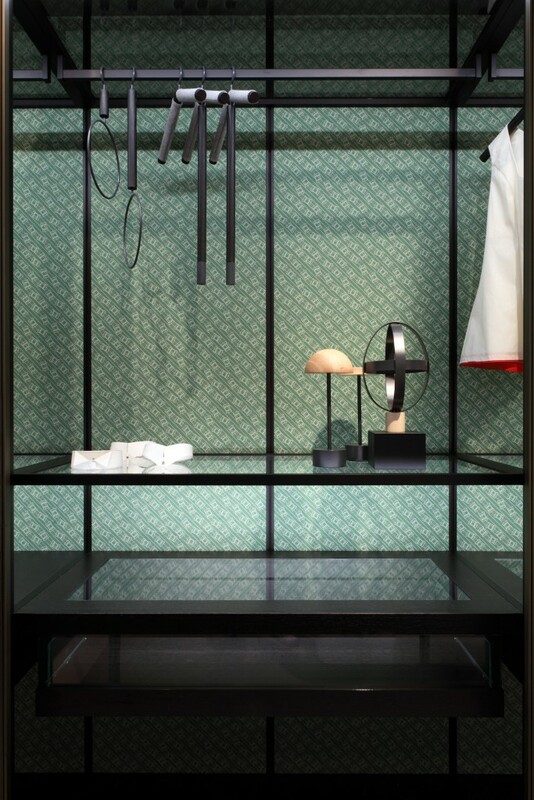 Designer Serena Confalonieri drew inspiration from Porro’s furniture silhouettes to create fabric patterns for the brand’s customisation catalogue. 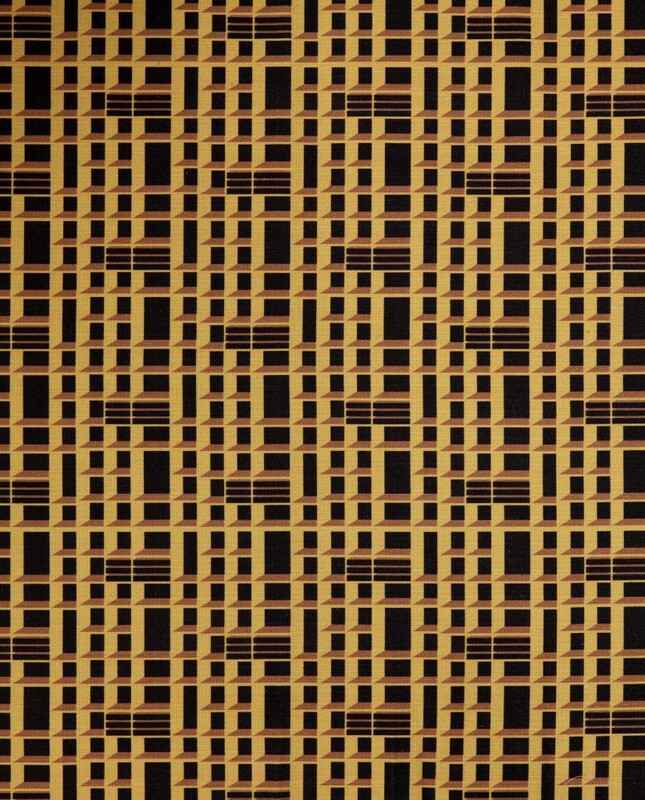 Wes Anderson would certainly approve —and covet— the Balancing Boxes, Gentle and System patterns. Salone newcomer Promemoria is headlining its showcase with the Iris chair, made of stained blue beech and blue leather. While at first Romeo Sozzi’s piece might appear severe with its shades of blue and geometric components, its projection lines —the upward angles of the seat and the variations in leg width have a way of tricking the eyes— give it some unexpected, subtle curves.